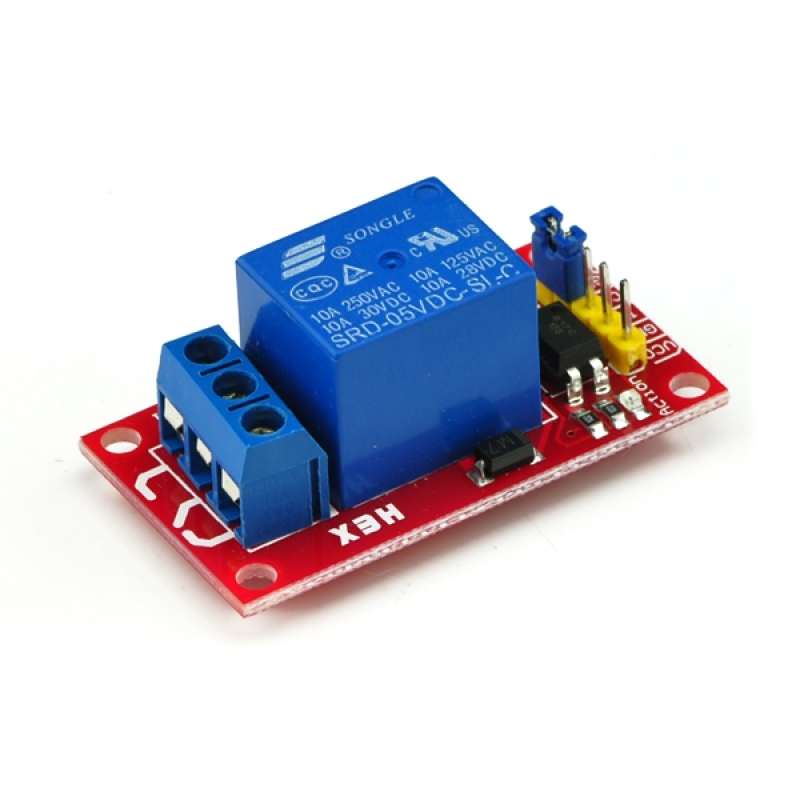 USB relay board is one kind of very popular switch module. You can use it control any devices on or off. 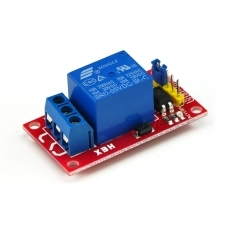 This is a DC5V controlled 1 channel relay module. It can be controlled directly by a wide range of microcontrollers such as Arduino, AVR, PIC, ARM and so on. It's high level trigger. Trigger current need not less than 5mA, part of the MCS51 MCU IO output capability is weak, require pull-up resistor or increase the drive capability of the circuit.